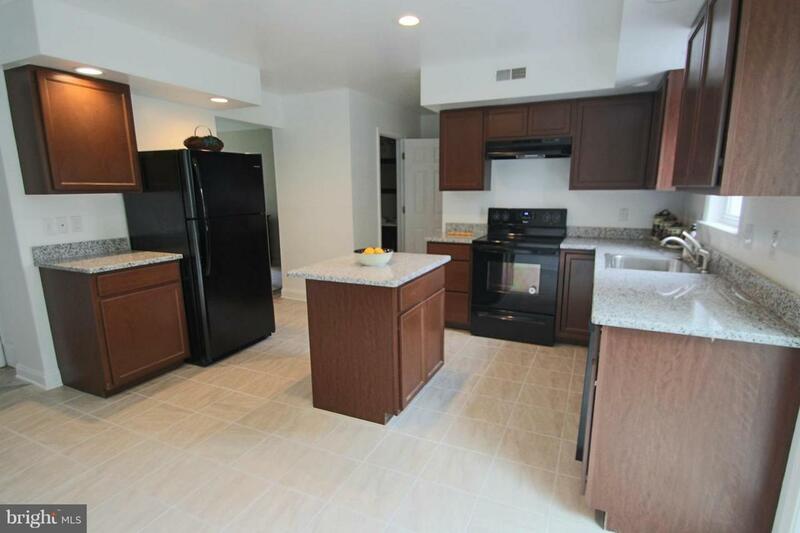 Welcome home to this completely renovated 4 bedroom 3 1/2 bath. Everything in this home isbrand new! 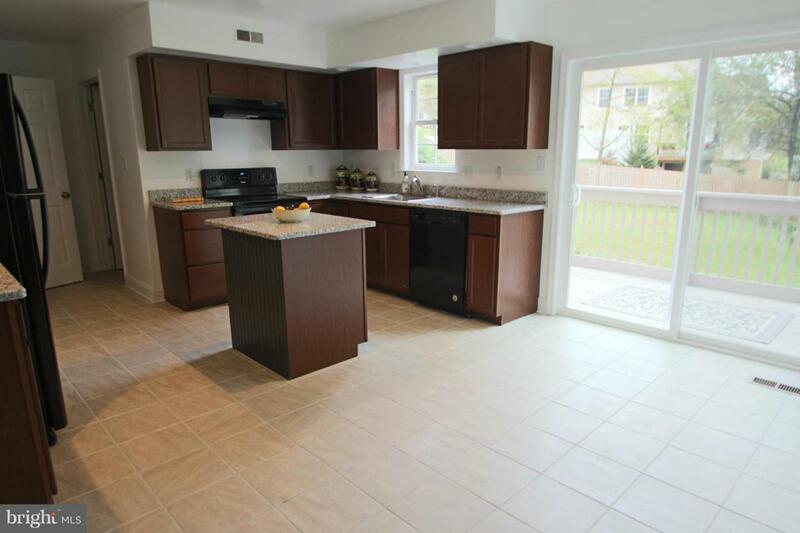 This home has an eat in kitchen with sliding doors leading to the spacious deck. 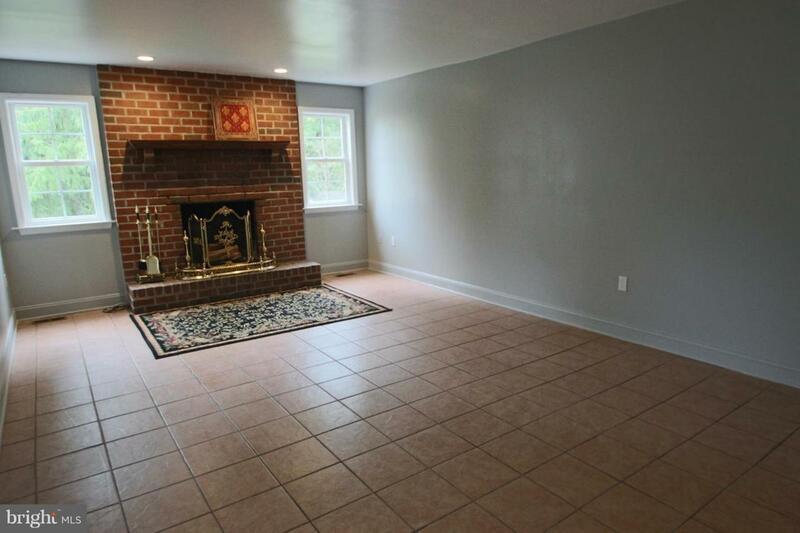 Inaddition to the four spacious bedrooms, this home has a fully finished walkout basement with afull bath. Basement can easily be converted to in-law quarters. Home has 2 car garage with spacefor extra parking on newly paved driveway. 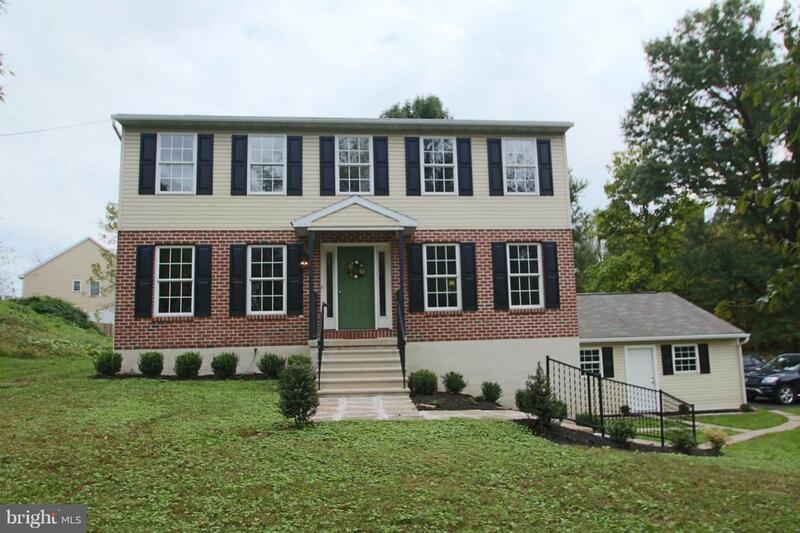 Home is situated over 1.25 acres and sits on awooded lot across from the Perkiomen Creek and within just minutes of walking and bike trails.Home is currently zoned residential but new owner can apply to the township for certaincommercial uses. Come see for yourself all this home has to offer! !